The alarming news that the Kids Company charity run by Camila Batmanghelidjh, won’t survive beyond Christmas as it’s struggling to find the £2million a month that is costs to run it… large numbers of children are turning to the charity needing child protection, child mental health assistance, and needing food and somewhere to live, all of these things are the statutory remit of local government who are failing these children. 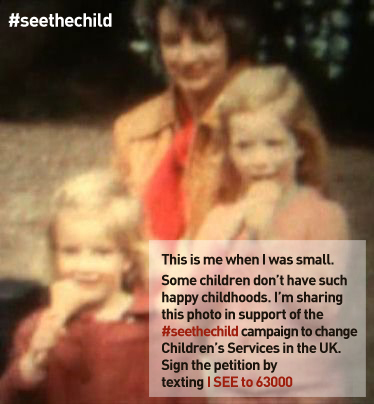 Kids Company are currently carrying the financial burden of this care, and not receiving the funding from the government to assist them, to help protect these children and young vulnerable people. 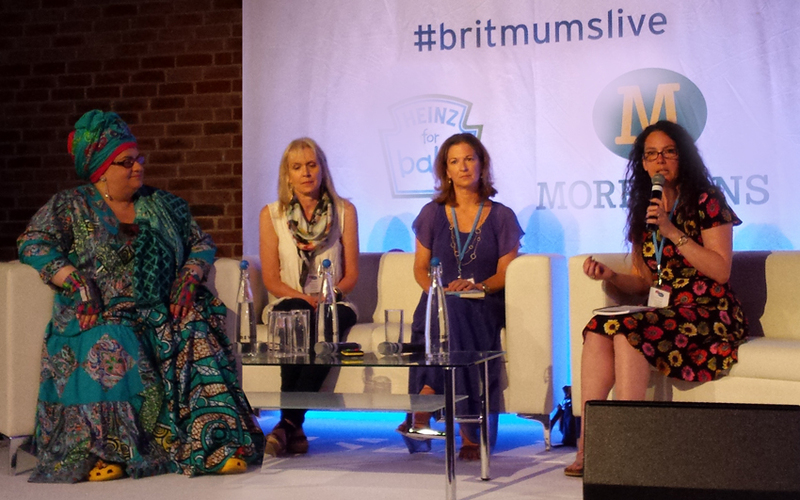 Camila Batmanghelidjh (pictured here, far left, at #britmumslive 2014) is appealing for urgent government funding to take responsibility for these large numbers of vulnerable children who are exposed to hunger, poverty, squalor and violence every week – in England 3.5million are living with parents misusing alcohol, 1.5million children are neglected, 1.8million suffer domestic violence and 50% of the children Kids Company see have witnessed shootings or stabbings in the last year. Our ‘economic recovery’ is not reaching these children, they are being failed by the social service system that can’t cope and after 18 years of fundraising over £150 million through the general public, and high profile philanthropists such as Coldplay, Michael McIntyre and Damien Hirst, now is the time for the local authorities to be able to step in and help – this needs to be prioritised from the top – the Government should not be turning their backs on these children any more – it’s about the rights of these children to get the right kind of safety and care. Ali Clifford is a Creative Stylist, who in a previous life ran the Design Studio for a well-known British Department Store group, and went on to be Creative Director for one of the founding organic and fairtrade kidswear brands in the UK. Now with her own business, Ali works with predominantly ethical SMEs, establishing and maintaining a strong, engaging online presence for them. In her spare time Ali loves getting crafty with her two young boys, upcycling old reclaimed furniture, baking (and eating) and experimenting with Instagram. She also enjoys writing for http://www.aGreenerLifeforus.com and http://www.KidsChaos.com. Next Post From blog to winning ZSL Photography award!